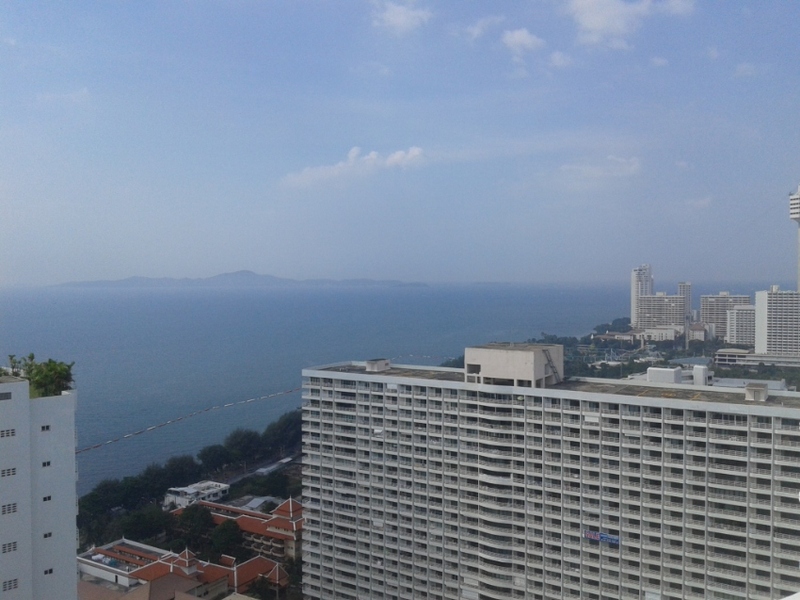 JOMTIEN COMPLEX ,double corner unit : sea view and city view : no need to use A/C : the wind goes through the whole appartment all year round !!! 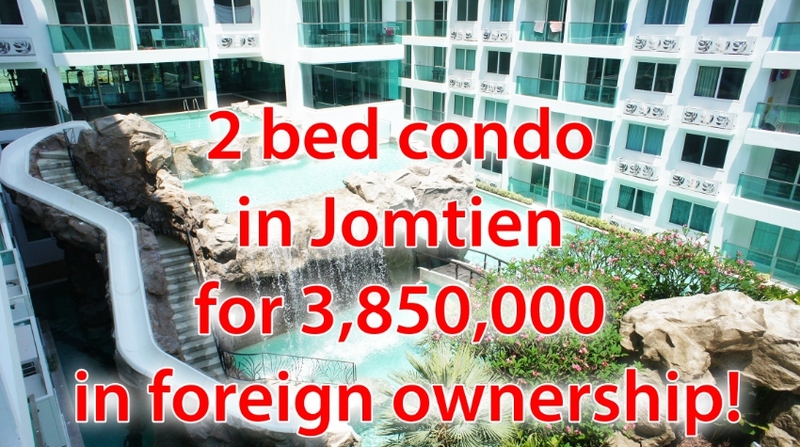 2 bed condo in Jomtien for 3,850,000 in foreign ownership! 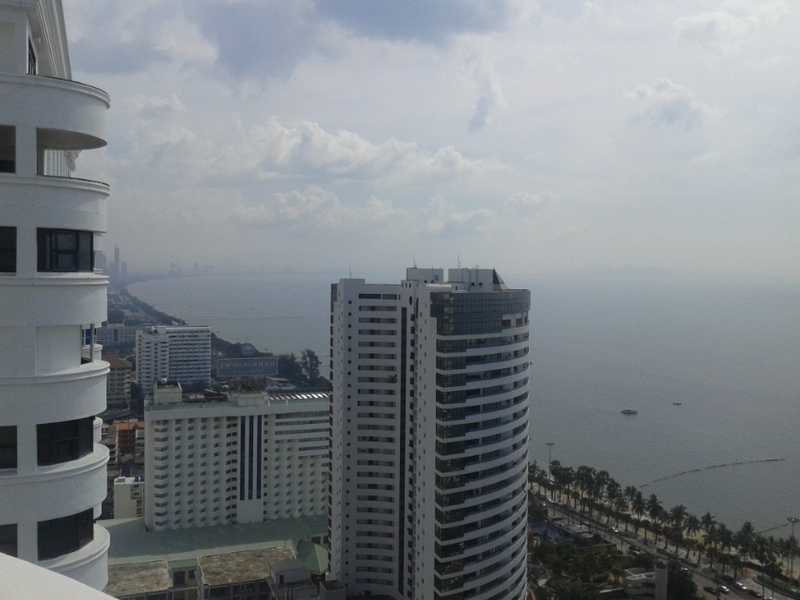 This impressive Wongamat condo for sale and rent is located in the “Club Royal” complex, Wongamat, Pattaya. 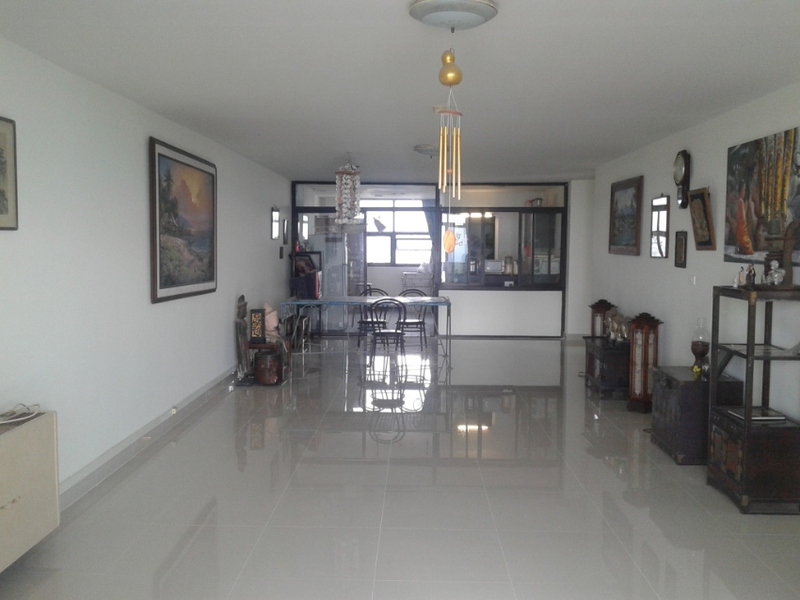 This condo is in a serene location near to the Sanctuary of Truth. 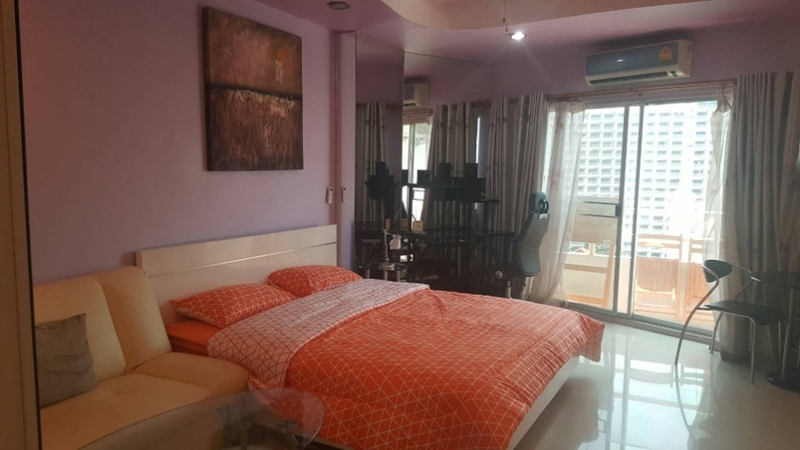 It is a very well laid out 117sqm 3 bedroom, two bathroom which is a Pattaya property for rent and sale in Thai Company Name and is available fully furnished. This property is on a mid-floor and offers pool views. 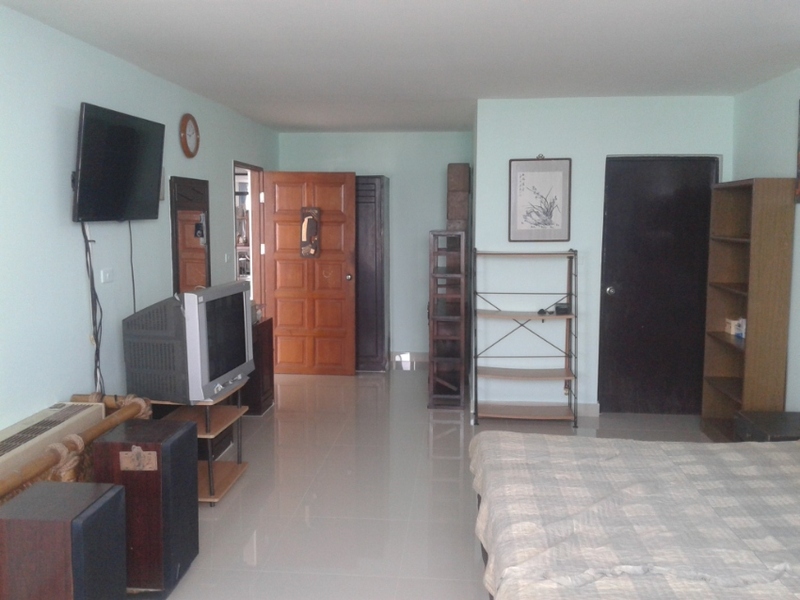 This modern condominium in Naklua has excellent communal features which include a swimming pool, a fully equipped gym, Jacuzzi, garden area, and covered parking. Naturally, 24-hour hour manned security with CCTV throughout the building. 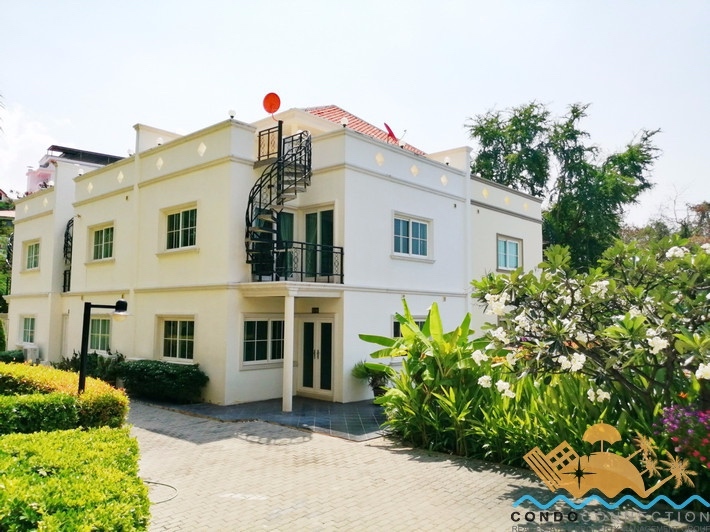 Contact a member of Gecko Properties helpful team to you learn more about this excellent Thailand Property for sale and the surrounding area GKP-C006774. 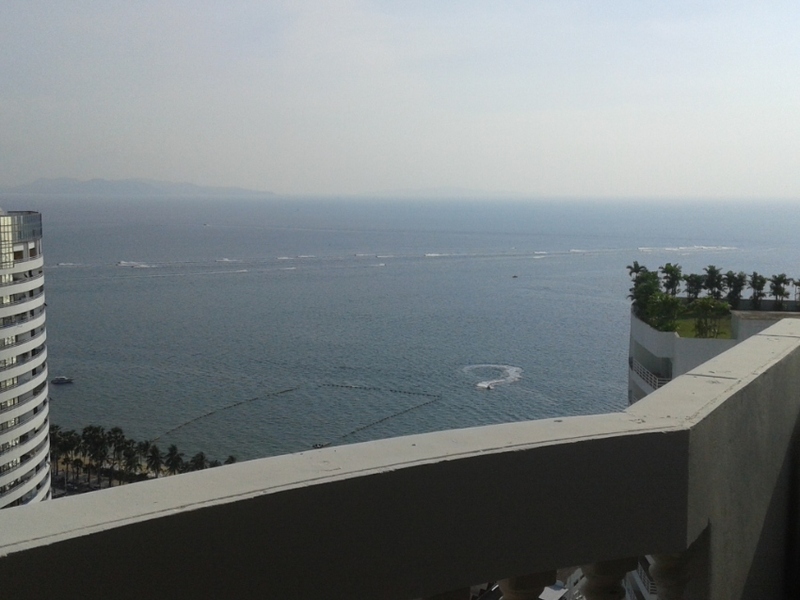 one bedroom condo for sale with spectacular sea views. 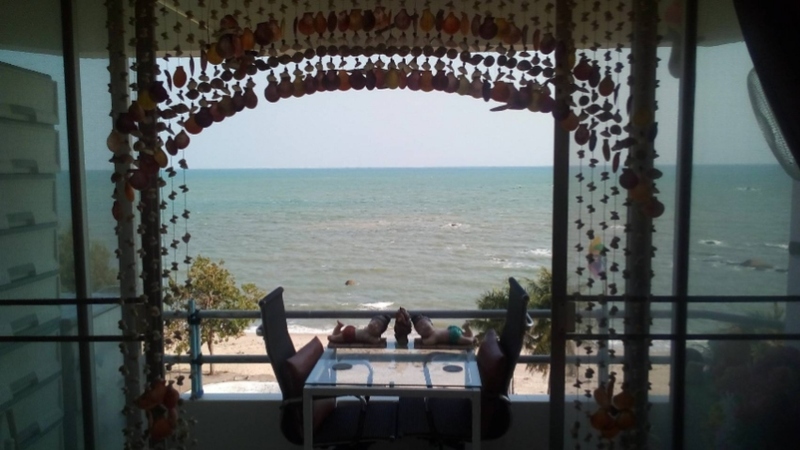 Long Beach, Wong Amat, is an area of unmatched natural beauty in Pattaya. 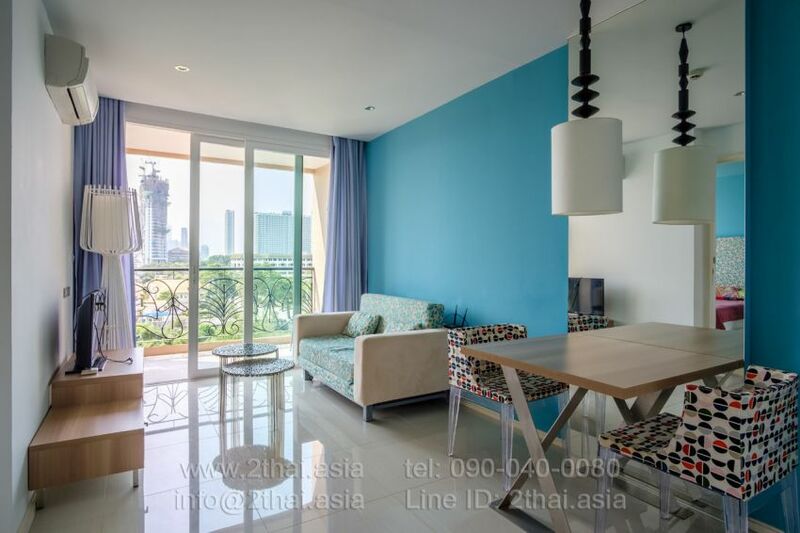 Situated less than 50m from the beach and rising 38-storeys skywards, the Wong Amat Tower is well positioned to take full advantage of this picturesque location. 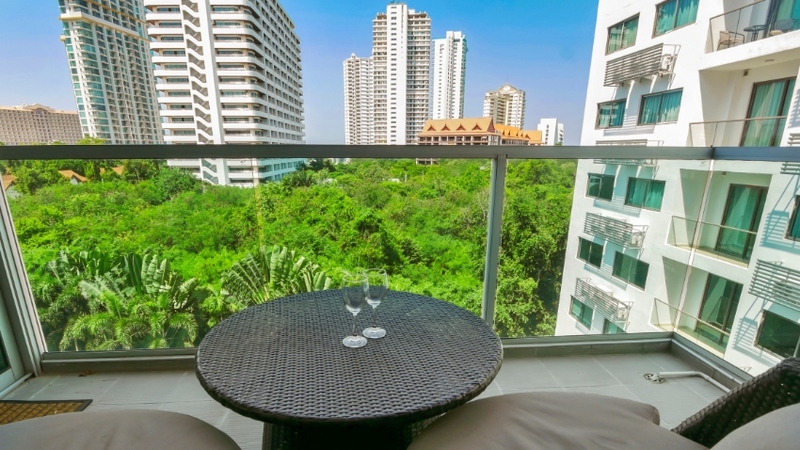 Prime Location The Wong Amat Tower is positioned in a tranquil, seafront environment, and is yet conveniently situated only minutes from downtown Pattaya. Picture a Tai chi practice at sunrise; a cold beer on the beach with the sand between your toes; enjoy the waves while windsurfing, sailing or swimming; anything is possible at the Wong Amat Tower. 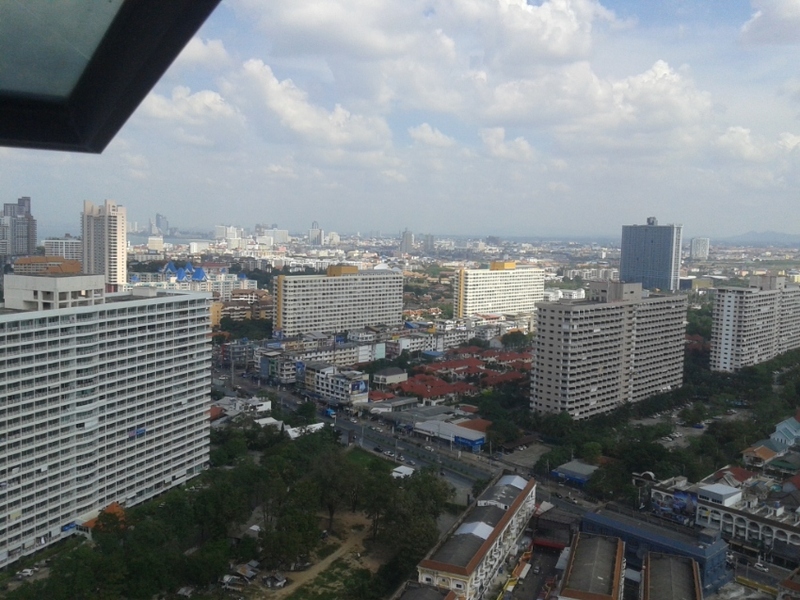 State-of-the-art design All apartments and public spaces in the Wong Amat Tower offer endless vistas from morning to night thanks to the transparent glass walls from floor to ceiling. 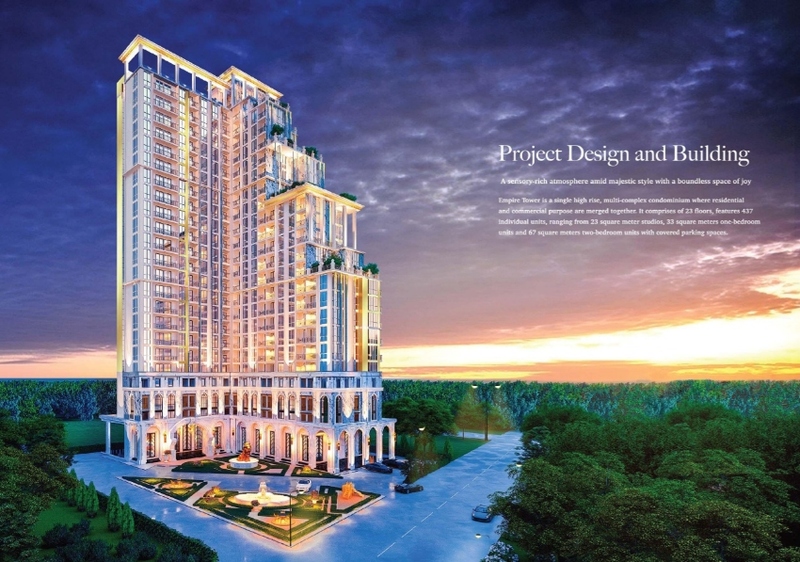 State-of-the-art engineering enables other key features such as a soaring 13-meter high lobby area and fewer structural columns throughout the building for increased livable floor space.